In advance of its February debut, we have five clips from José Padilha’s RoboCop reboot to share with you. The new take on the Paul Verhoeven 1987 classic sees Joel Kinnaman (The Killing) taking on the title role as a cybernetically enhanced cop in 2028 Detroit. The film also stars Abbie Cornish, Gary Oldman, Michael Keaton, Jackie Earle Haley, Michael K. Williams, Jennifer Ehle, Jay Baruchel, Marianne Jean-Baptiste, and Samuel L. Jackson. 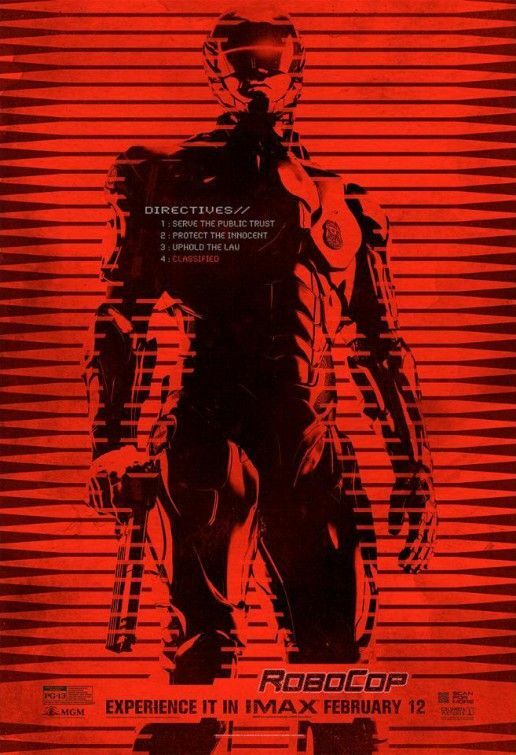 RoboCop opens in traditional theaters and IMAX on February 12, 2014. Hit the jump to watch the clips.